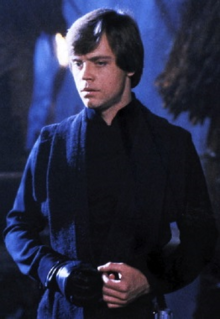 Isnt Luke (ep6) part of this set? He might be a nice target for bounty hunters..
You wish my friend, but CG pretty much despise the Jedi faction in this game. 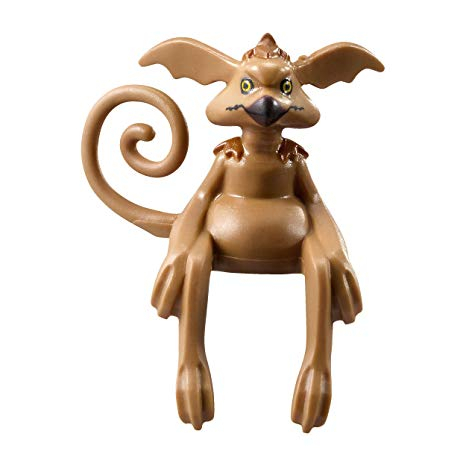 They don't give two flying monkeys with no pants for them. period. Not even Ki-Adi-Mundi is in the game. There are lots of Jedi in the game. 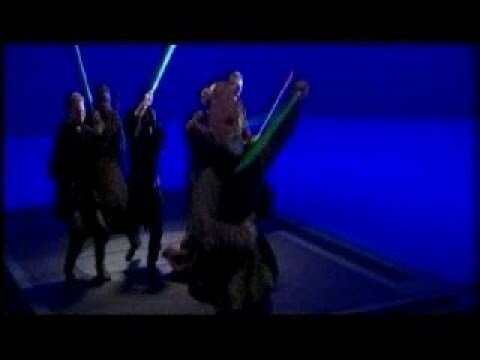 Ki adi Mundi never did anything in the movies besides tell Kenobi what to do before getting shot in the back..
Ki-Adi-Mundi never did anything in the movies? 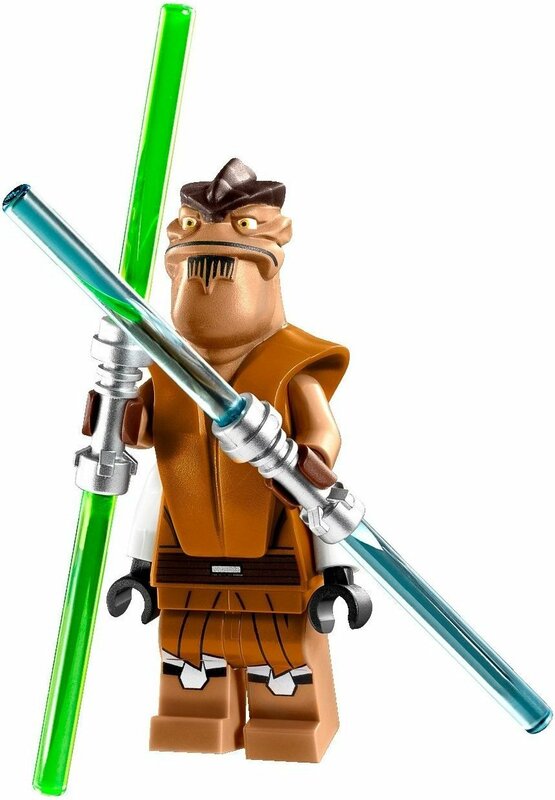 Ki-Adi-Mundi was the third most important Jedi Master in the council only after Yoda and Mace Windu. 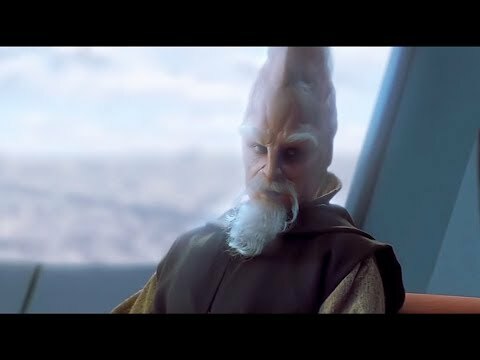 Besides like many others Ki-Adi-Mundi was an important Jedi General in the Clone Wars, so how he never did anything? You comment shows how poor your knowledge of the lore and characters is. I am well aware of his lore..... This is a combat game.... What would his abilities be? Sit in chair?.... Make Kenobi do it? 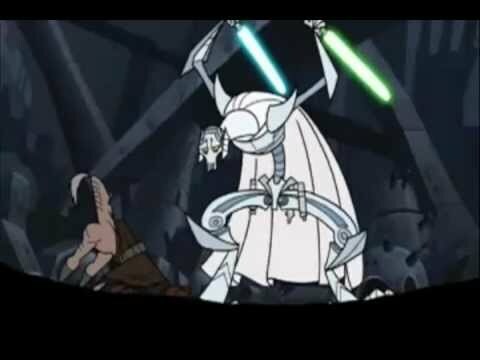 In the clone wars we get to see him fight in battle. Also in ROTS in the scene where his clones murder him you can see that he’s clearly engaged in combat. 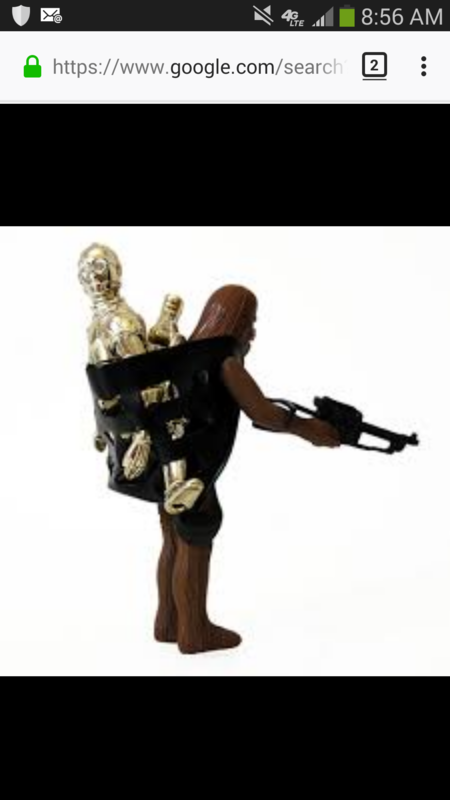 Or are they capturing OT Chewie finally? 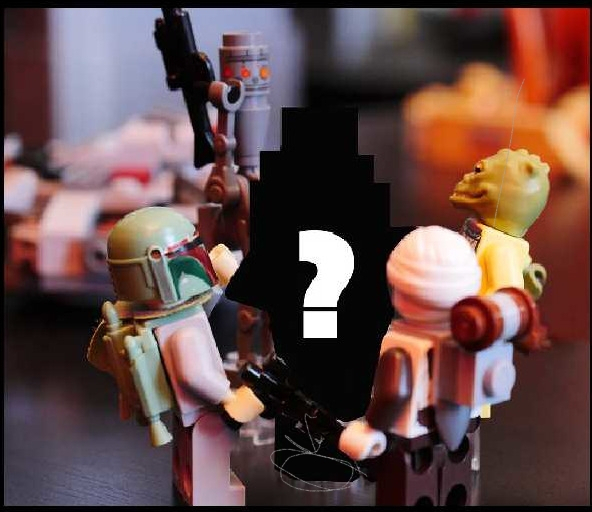 Unless its not even a bounty hunter, but the hunted that had a bounty on them. 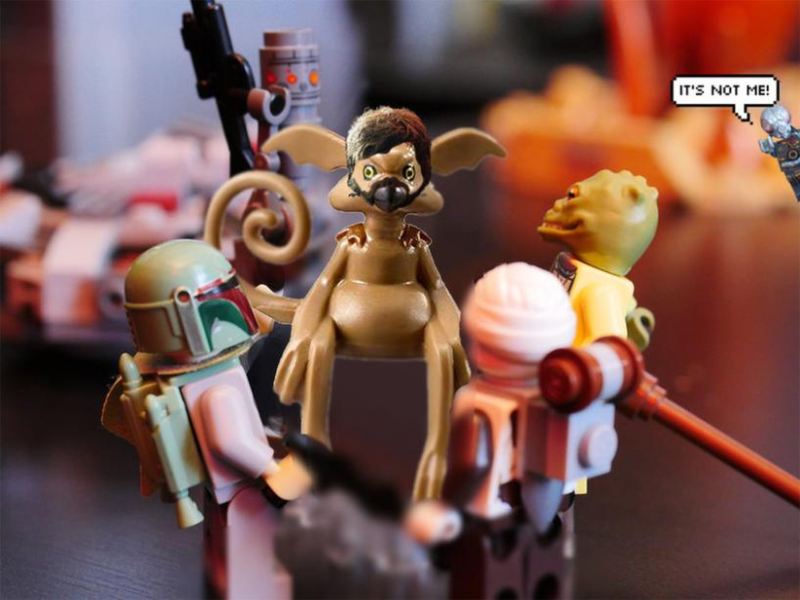 Hermit Yoda is looking at this and asking, "Dude, eff the what?" He was in battle of Geonosis (AOTC). You need to rewatch AOTC. 2nd puzzle was solved. 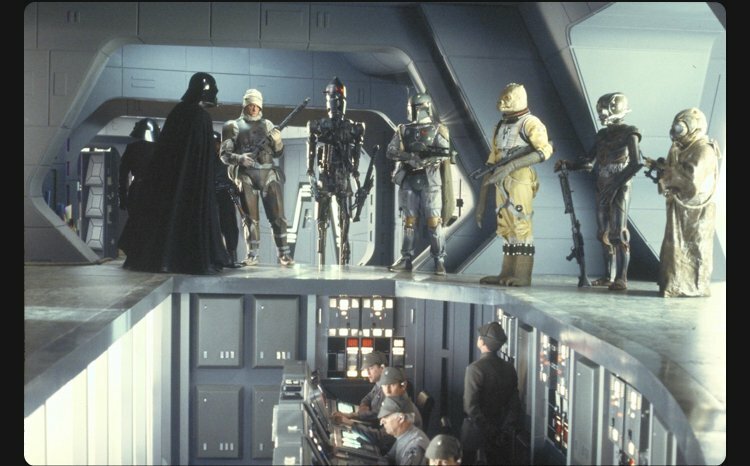 Says it's not 4-LOM. Did anyone else notice the hair on Salicious Crumb's head? He wouldn't normally have that good looking hair and the hair seems to be hair from Han or maybe Chewie. Break his head for HOUUUUURS to get a question mark ??????!!!!! IT'S DISGUSTING ! 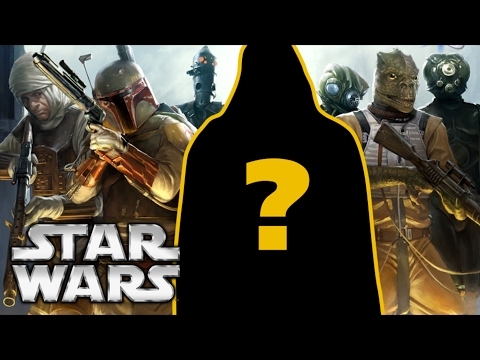 The next legendary will be OT Chewie, requiring the OT bounty hunters (boba, bossk, greedo, ig and dengar). I would expect that to drop in early October. Anything else does not make sense. Hey, all you super funny guys, throwing up random pics that aren't it... you're not funny, you're not clever... stop it. 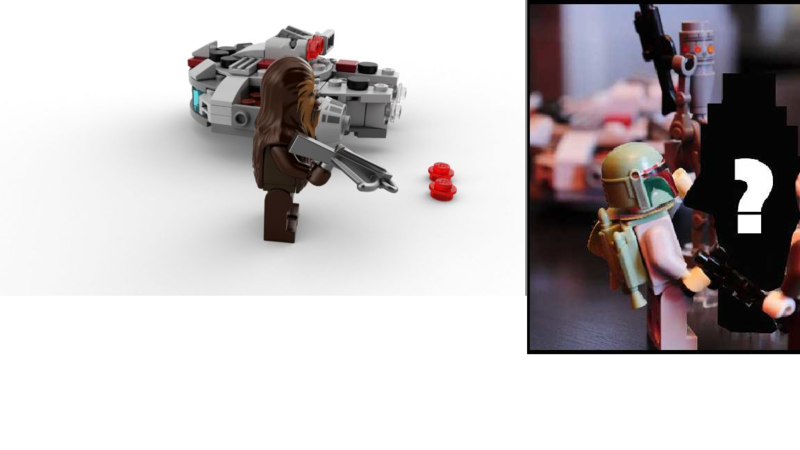 The blurry lego construct behind the squad really bugged me so i looked around for something that seemed to match and this is what i came across. I know there are some color differences in the bricks that may be due to the light source in the room & shadows but if you look close enough I feel that pieces line up. I know its not perfect but i just wanted to put this out there.